Predicting Alzheimer’s disease may be as simple as taking a blood test in the future, according to a revealing study that was recently published in the journal Nature Medicine. Researchers associated with the findings believe that one day this newly developed blood test may be able to help doctors determine whether a healthy adult has the biomarkers associated with the mental condition. 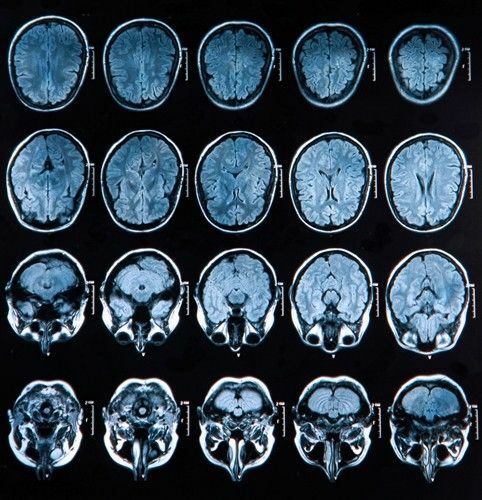 Currently, according to CNN, the only tests available to predict Alzheimer’s are PET scans and spinal taps. These types of assessments aren’t just expensive and risky, the results are often inconclusive for many seniors. This more practical and inexpensive blood test can give patients a better idea of their future, without putting a major dent in their wallets. Federoff and his team of scientists wanted to focus on the pre-clinical stages of Alzheimer’s to check for molecules and biomarkers that might be found in the blood before this common form of dementia develops. Previously, many of the drugs that had been created to slow or halt the disease did not garner any results because they were implemented during the late stages of Alzheimer’s. By checking blood samples from more than 500 participants aged 70 and older annually for five years, researchers were able to find 10 phospholipids (blood biomarkers) that were able to predict Alzheimer’s with 90 percent accuracy. The stakes couldn’t be higher for scientists to come up with innovative measures for Alzheimer’s disease. According to the World Health Organization, nearly 35.6 million people are suffering from dementia worldwide. Those figures are predicted to double by 2030 and more than triple by 2050. Alzheimer’s is a costly disease as well. The WHO states that it costs $604 billion each year to treat Alzheimer’s patients worldwide with health and social care. Despite these staggering numbers, public awareness about the disease is still lacking and only eight countries operate national programs to address Alzheimer’s. However, this may all change with the potential for early diagnosis, as would-be patients may be able to receive the treatments that they need sooner.